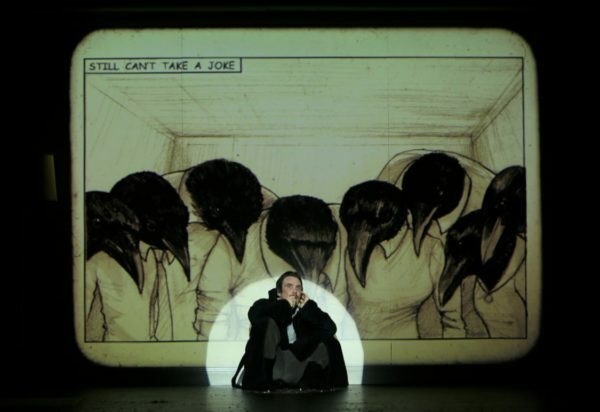 Black feathers on your pillow: Hannah Greenstreet writes on Enda Walsh’s scratchy, crow-filled exploration of mourning. 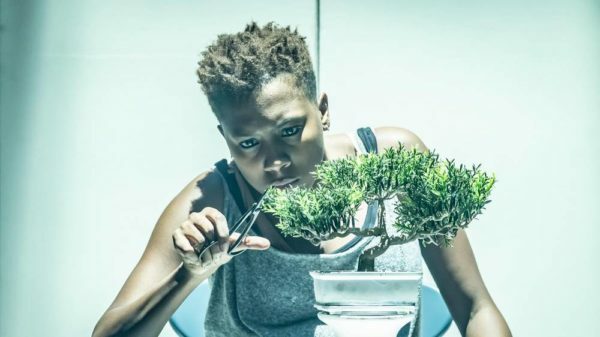 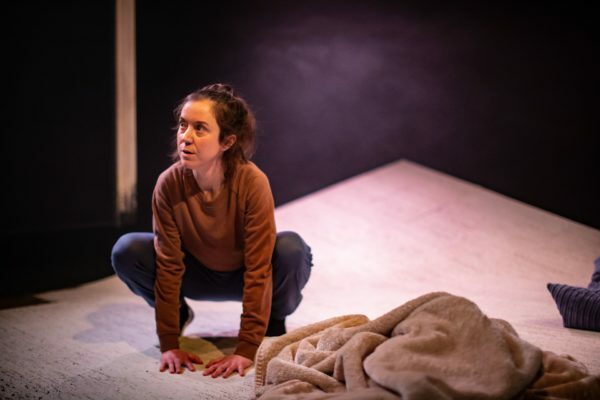 ‘The actors flounder about in the bagginess of the space’: JN Benjamin writes on Ella Road’s dystopian play exploring the ethics of biotechnology. 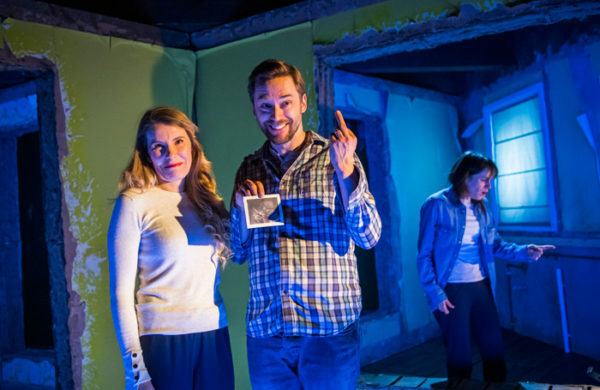 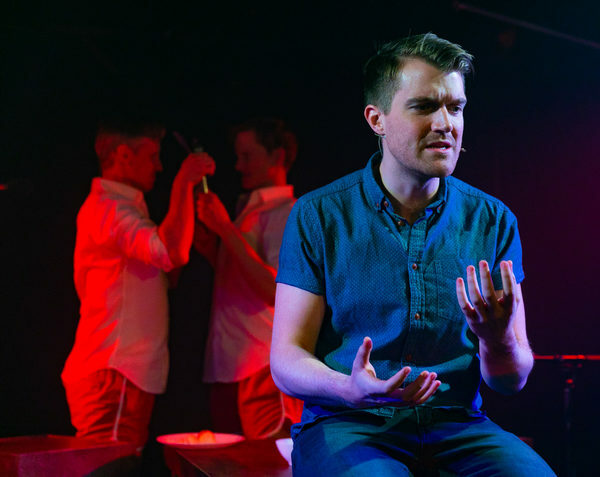 ‘An urgent howl of social responsibility’: Hannah Greenstreet reviews Ross Willis’ magical realist new play about twins in the care system. 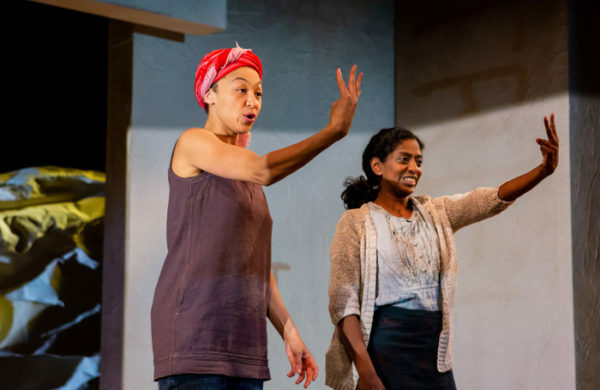 ‘Pulled out of the gut, steaming and red and alive’: Ava Wong Davies writes a response to Rachel De-Lahay and Milli Bhatia’s festival of letters, which engages with racial tensions and white privilege. 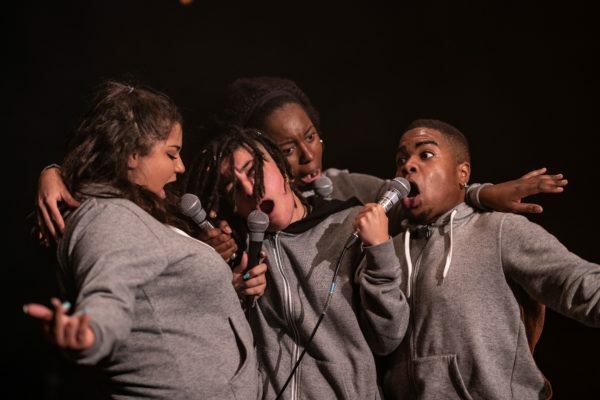 Finding their voices: Annegret Märten writes on BAC Beatbox Academy’s joyful reimagining of Mary Shelley’s novel. 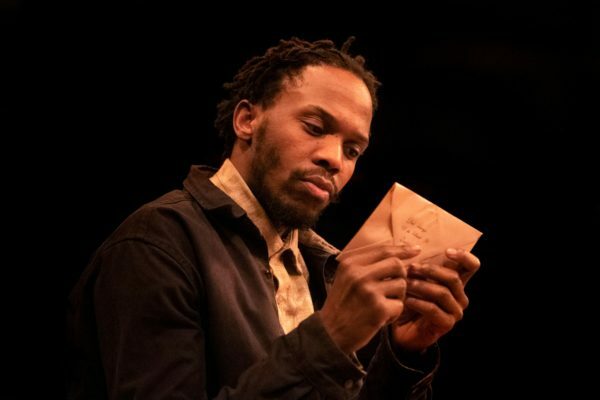 The world of the play ‘spins off its axis and crashes into ours’: Nabilah Said writes to her penpal about Matthew Xia’s production of Athol Fugard’s anti-apartheid play. 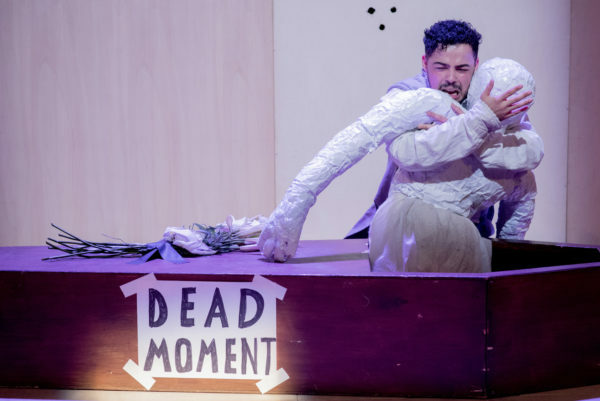 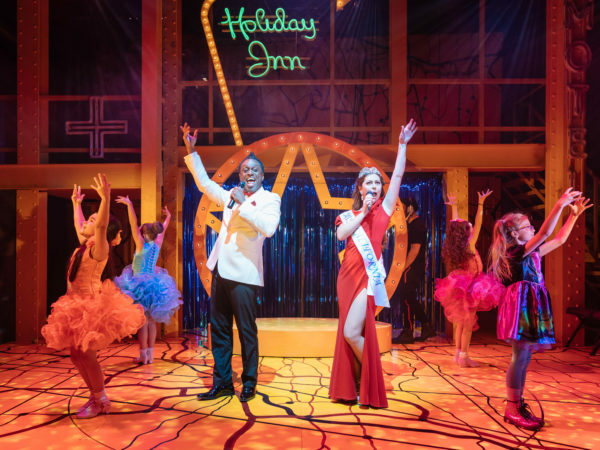 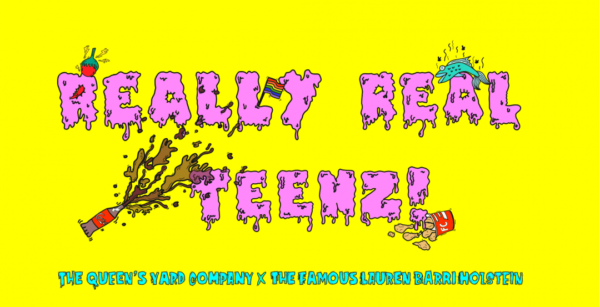 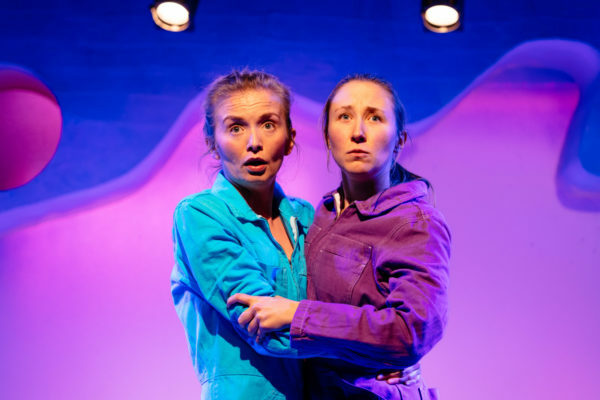 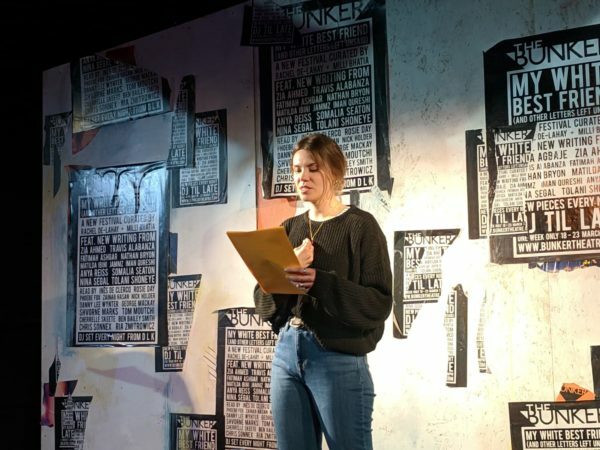 Not that innocent: Emily Davis reviews The Famous Lauren Barri Holstein’s piece devised with young people, exploring ‘the risky parameter between appropriate and explicit’.